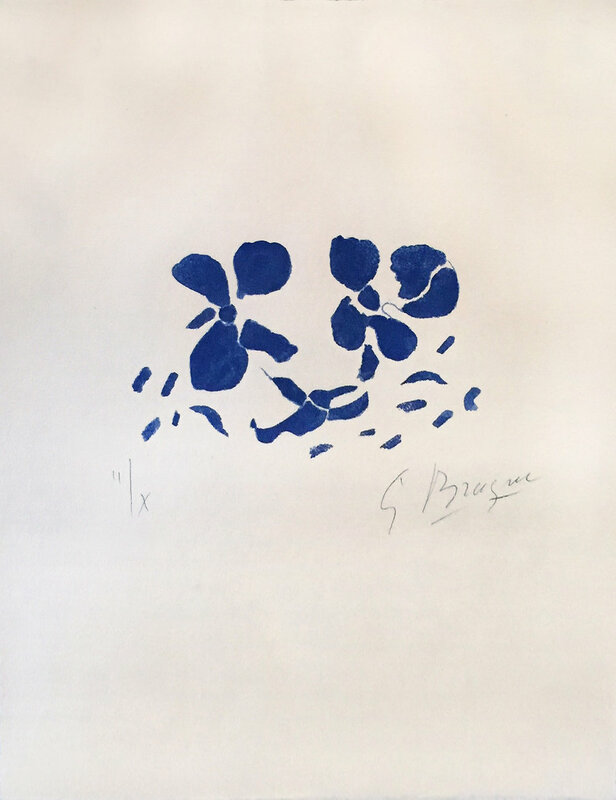 Georges Braque was a 20th century French painter best known for co-inventing Cubism alongside Pablo Picasso. Braque used the styles of Impressionism, Fauvism and collage, and even staged designs for the Ballet Russes. His style changed throughout his career, portraying sombre subjects during wartime, and more jovial themes in between. However he never strayed far from Cubism.